View basket “Phyllis Martin – The Story of a Volunteer Nurse” has been added to your basket. 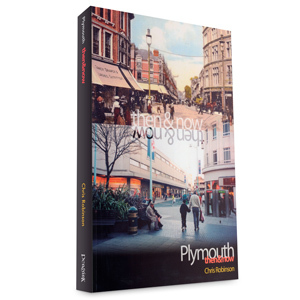 Pat Twyford's celebrated contemporary account of Plymouth in the second war is still stands out as the most insightful look at a defining period of the city's history. Sixty years after the end of the war and the first publication of the evocative, eye-witness report and It Came To Our Door is back in the shops again – this time with some four hundred illustrations, ninety percent of them new to the title around half of them appearing in book form for the first time ever! 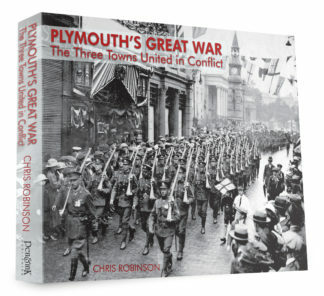 Sixty years after the end of the war and the first publication of Pat Twyford’s evocative, eye-witness of Plymouth during the war years It Came To Our Door is back in the shops again – this time with some four hundred illustrations, ninety percent of them new to the title around half of them appearing in book form for the first time ever! 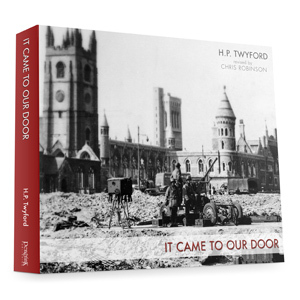 There has been much written about Plymouth during the war years, most of it at a distance with the benefit, or otherwise, of hindsight, but Pat Twyford’s account stands head and shoulders above the rest as it was written at the time. 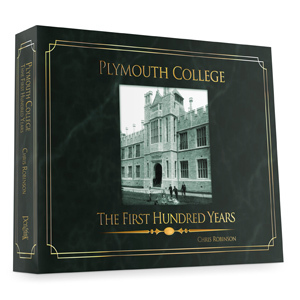 First published in 1945, just a few months after the end of hostilities, it is a fascinating insight into exactly what happened when, for the first time in over 500 years, Plymouth came under fire from a foreign power. Pat Twyford was a very capable jounalist, a fearless war correspondent and a veteran of an equally horrific World War fought out a generation earlier. He understood the soldier, the politician and the man in the street, and it is that grasp that gives this book its potency. As a text-based book (when first published it included four, eight-page picture sections) it has already been reprinted six times. However the last print run was thirty years ago and the world has moved on, and most so-called text-books are now full of photographs as an increasingly visually-aware world raised on a staple diet of cinema, television, video and DVD now expect images as a matter of course. Hence this latest revision. The process of collecting together the images that you see in this book has itself taken many years, but, so well do we believe that they complement the text that we felt it would be a great shame to miss the opportunity of introducing a new perspective into the greatest book written on the greatest chapter of Plymouth’s recent history.